U.S. 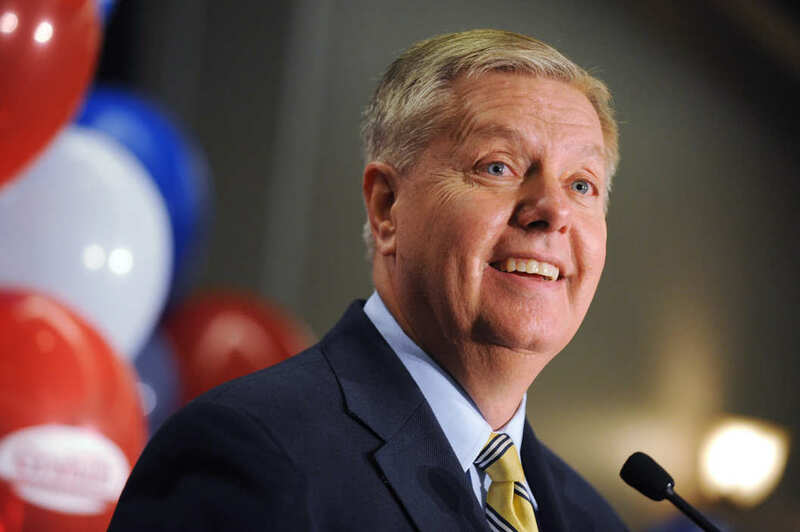 Senator Lindsey Graham (R-S.C.) has emerged as an unlikely supporter of medical cannabis, stating in both committee hearings and interviews that he backs a limited overhaul of U.S. law on the issue. Graham — who waged a quixotic bid for the 2016 Republican presidential nomination before dropping out of the race last December — has since become an outspoken advocate and cosponsor of the Compassionate Access, Research Expansion, and Respect States Act (CARERS Act). The bill calls for several radical changes to current cannabis policy, including a rescheduling of cannabis from Schedule I to Schedule II and allowing for banking institutions to conduct business with cannabis outlets. According to Graham — who chairs the powerful Senate Judiciary Subcommittee on Crime and Terrorism, giving him outsized jurisdiction and voice regarding law surrounding cannabis policy — laws in America should reflect the changing attitudes among U.S. citizens regarding cannabis policy. The senator says that he was moved to change his stance on the issue after having been lobbied by multiple parents whose children had had their medical conditions cured or effectively treated through the use of cannabis. 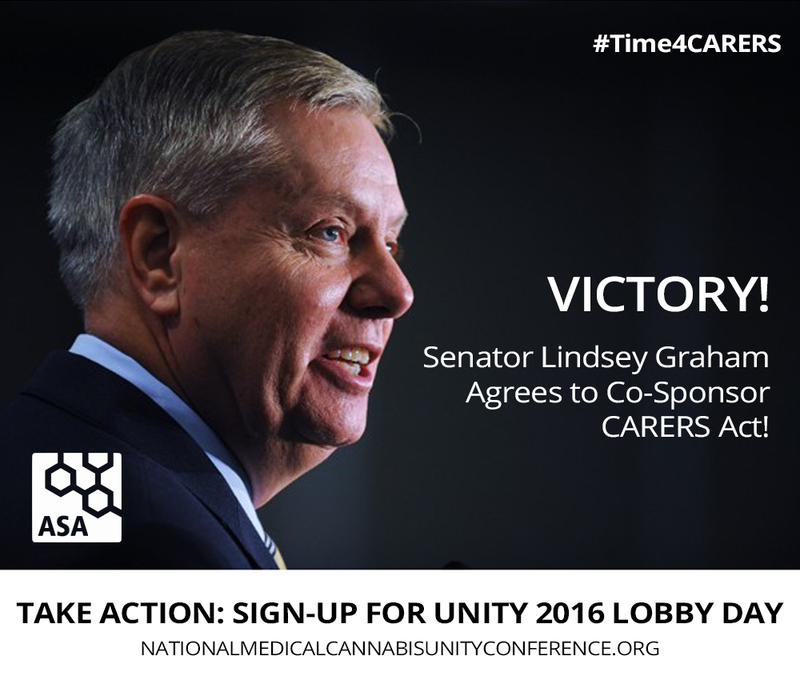 Graham was also responsible for chairing the first-ever Congressional hearing on the medical benefits of cannabis, held in July. The hearing was even attended by Judiciary Committee Chairman Chuck Grassley (R-Iowa), a longtime opponent of overhauling cannabis policy, signaling that he too could be open to persuasion on the issue. While the CARERS Act faces an uphill climb to passage in this Congress, Graham is nonetheless sanguine about the prospect of altering cannabis policy at the federal level in the near future. John Winston is a New York City-based journalist and a media advisor for nyvapeshop.com. Cannabis Sacrament or Demon Weed?